Happy Holidays to everyone – my readers, booklovers, writers, publishers and all who are part of the literary space! The New Year is a day away but A Happy New Year to all of us! A year filled with more reading (lots more), more bookish delights and the very best for all our dreams and aspirations. I’ll be back on Monday January 13th. See you on the other side. Thank for visiting my blog and leaving a comment. Have a wonderful year! A blessed New Year, Kinna. A blessed year to you, Celestine. Keep writing. Happy New Year. What will happen this year? Happy New Year. 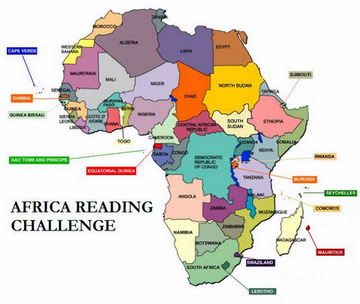 Are you asking what will happen for books, for Ghana or for Africa? It was a pleasure meeting you this year. Happy New Year. Same here, Nana. I wish you all the best this year, especially with your writing.